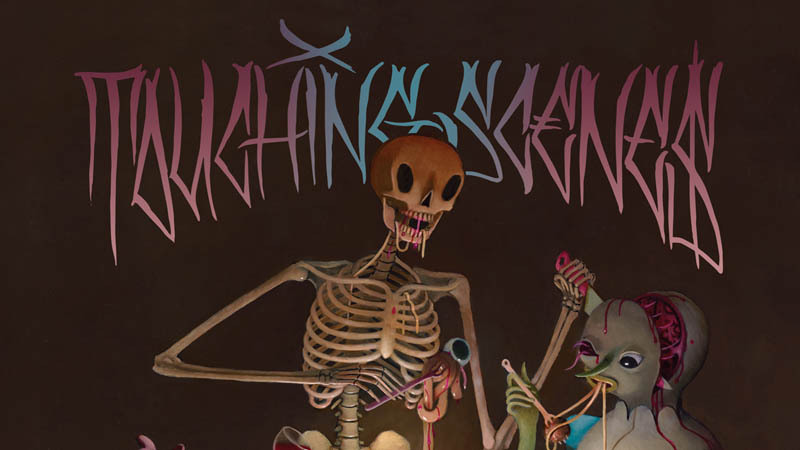 Following on from the debaucherous ‘Mansion 38’, Jam Baxter returns with the impeccable ‘Touching Scenes’ LP. 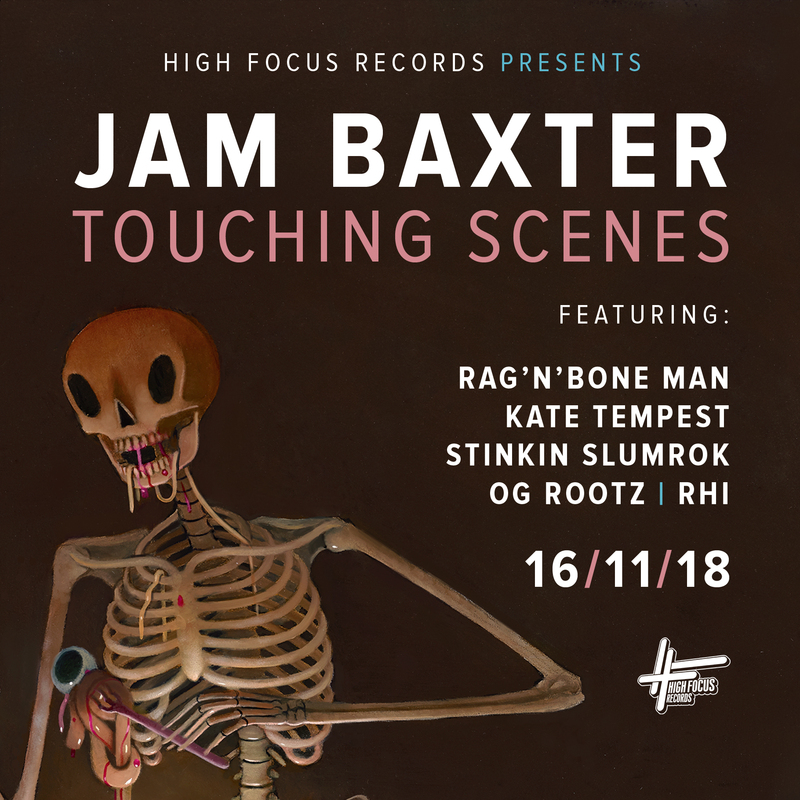 Jam Baxter’s latest offering, which is OUT NOW, shows him upping the levels to never seen before heights, as he delivers arguably his best work to date. Featuring guests Rag’n’Bone Man, OG Rootz, Kate Tempest & Stinkin’ Slumrok and producers such as Chemo, GhostTown, Last Japan & Sumgii this LP is bound to impress! This masterpiece is now available to order on limited edition double vinyl, limited edition cassette tape, CD & on all digital platforms!